Each SMS costs 30 cents. 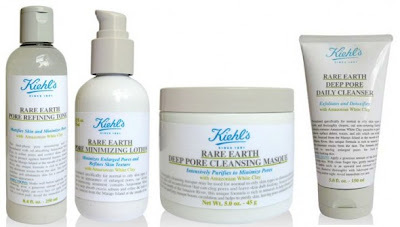 As you can see, this collection is targeted to those people with enlarged pores and normal to oily skin. The key ingredient is Amazonian White Clay, a unique ingredient sourced, via a fair trade partnership, from the Marajo Island in South America. The white clay is gathered, from the basin of the Amazon River at the beginning of the dry season. For years this “magic earth” has been used by the Brazilian Indians to protect their skin from insect bites and snake poison.